Fill your home with the rich, diffused fragrance of Air Wick® Wax Melts. Let the aroma from these long lasting scent filled blocks slowly diffuse in your home. It’s the first place you think of after a long day, a full weekend, or a far journey. Home is in the Air, right when you walk through that door. It’s what you can see, feel, and sense. Your home has a personality that you create with every touch. 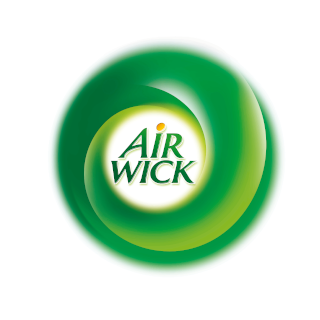 Air Wick helps you write your home’s story. Discover our new innovative format, which creates great fragrance without a flame. Constantly changing fragrance in one instant spray. Air Wick Freshmatic automatically delivers a time-released boost of fragrance throughout the day for a fresh smelling home.